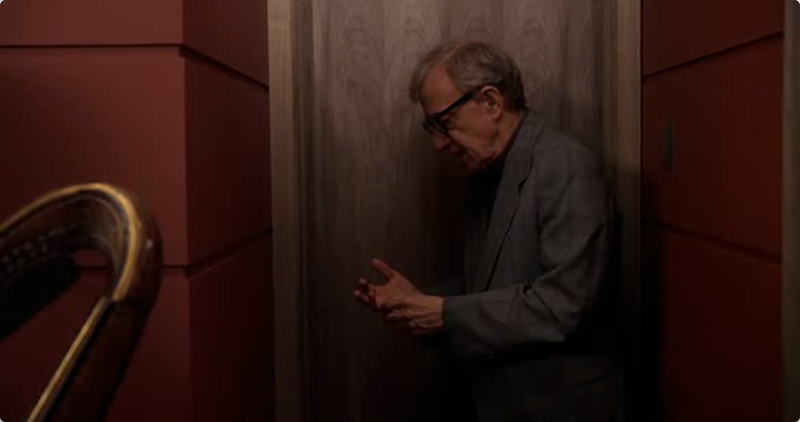 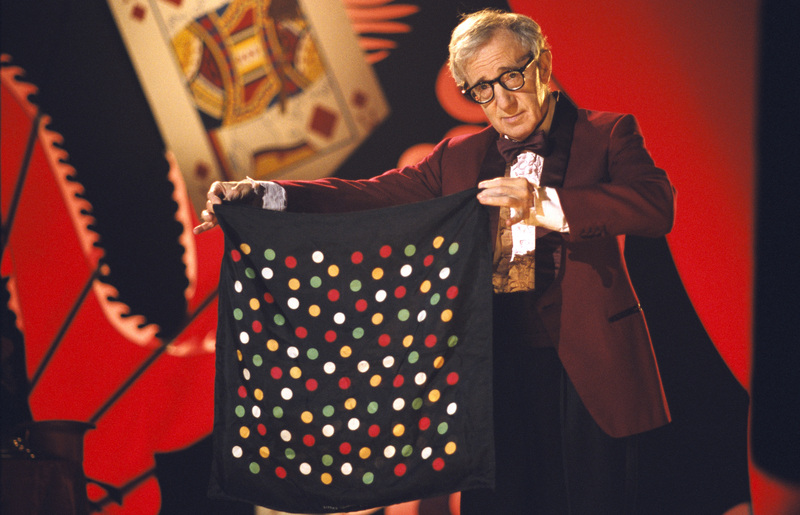 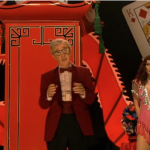 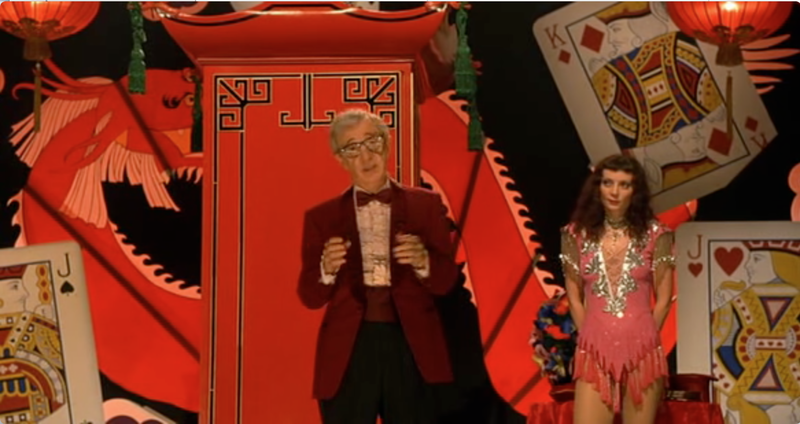 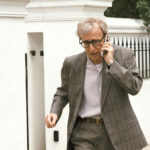 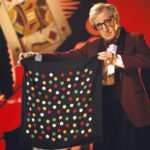 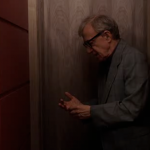 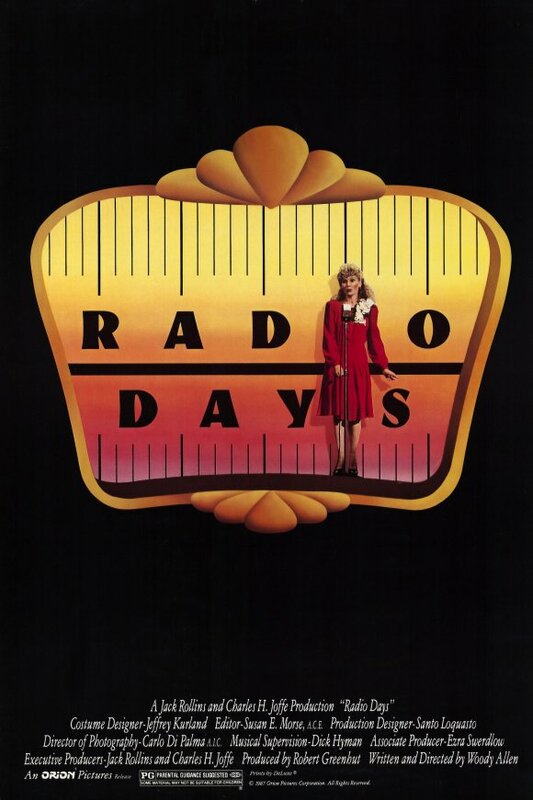 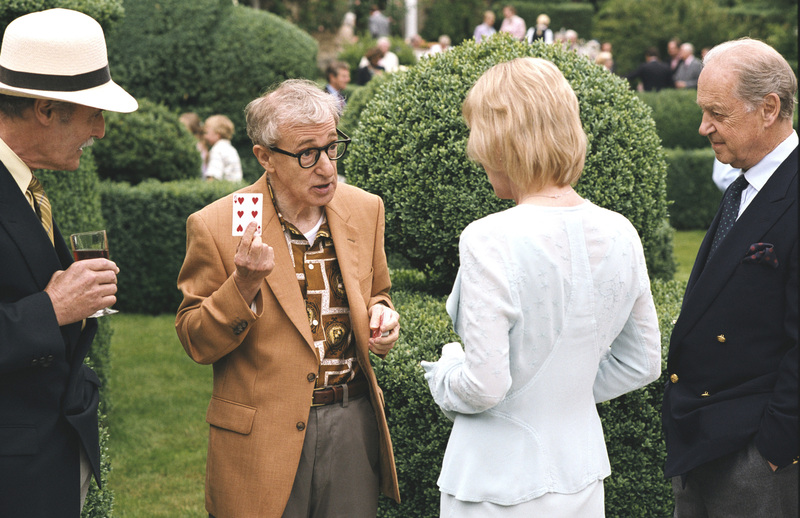 ‘Scoop‘ is the 36th film written and directed by Woody Allen. 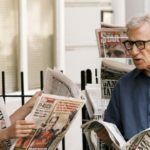 Allen returns to London for something a lot more light hearted and silly. 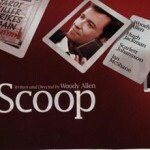 Scoop is a murder mystery caper done for farce, and one of Allen’s rare comedies in his later career. 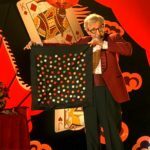 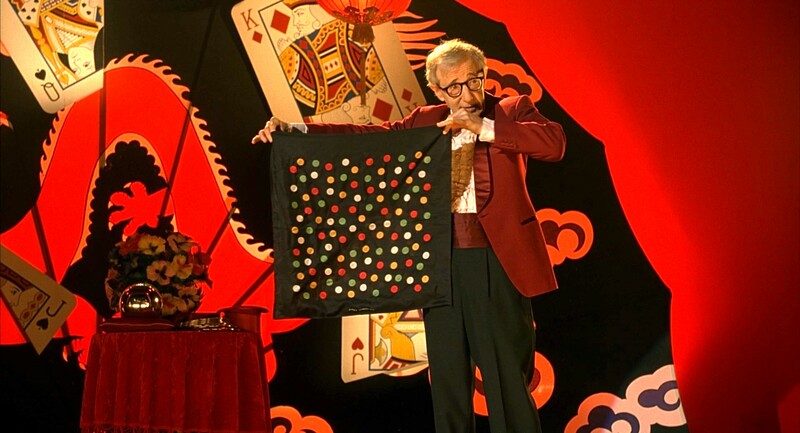 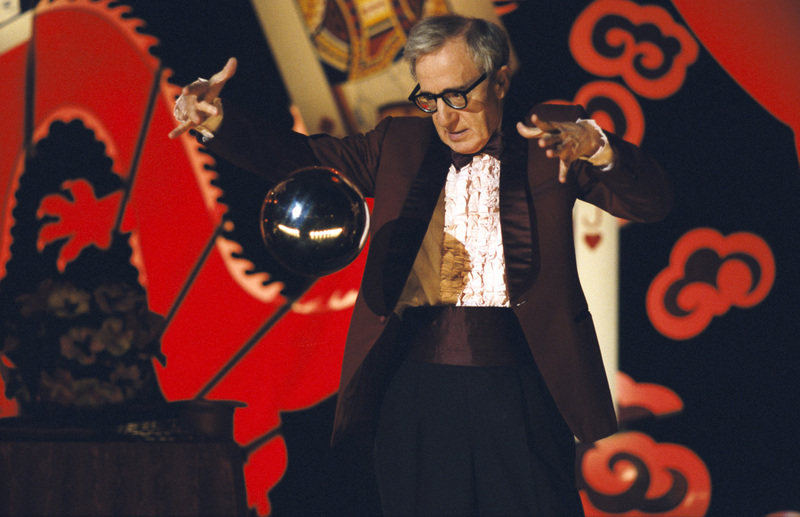 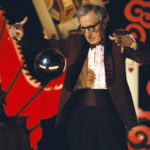 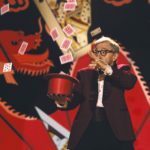 Woody Allen stars as Sid Waterman, also known as The Great Splendini. 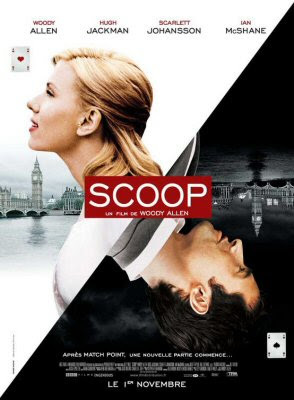 An American magician on tour in London, he meets a young journalism student Sondra Pransky (Scarlett Johansson), and become involved in a dead journalist’s final story. 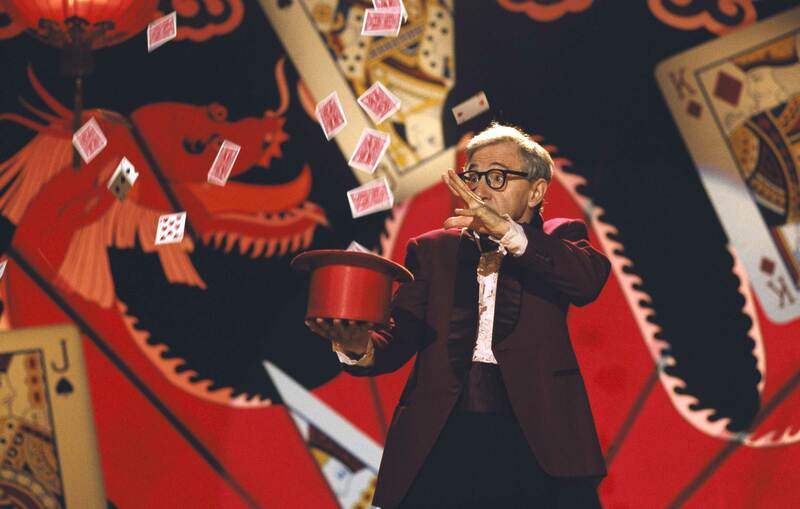 The investigation is the identity of the Tarot Card Killer. 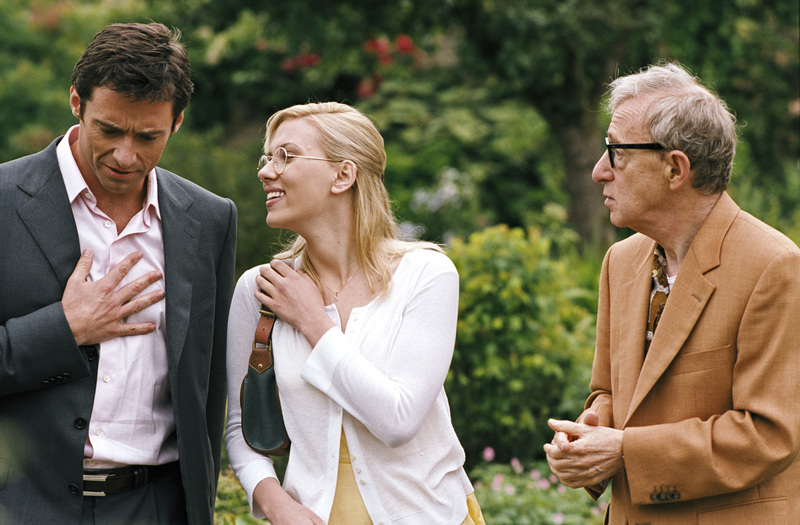 Can it really be the charming Peter Lyman (Hugh Jackman)? 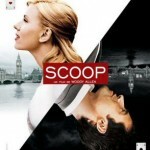 This was the second Allen film in a row starring Scarlett Johansson, the first being Match Point. 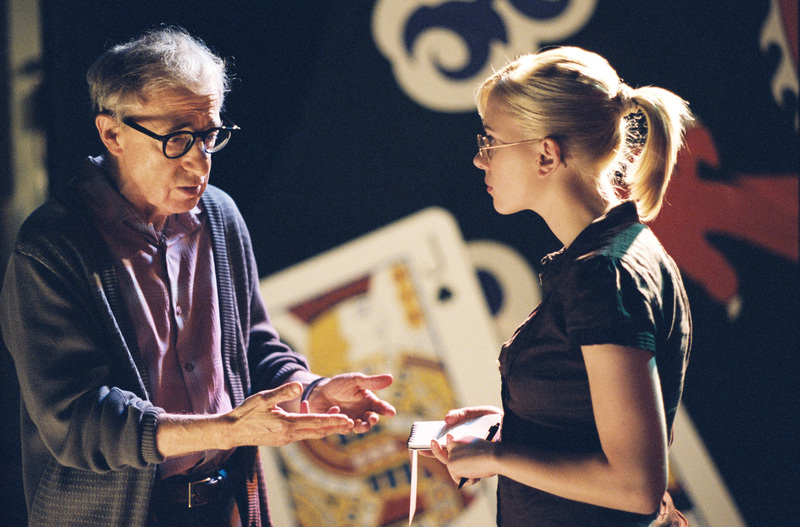 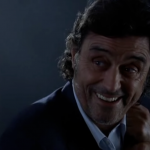 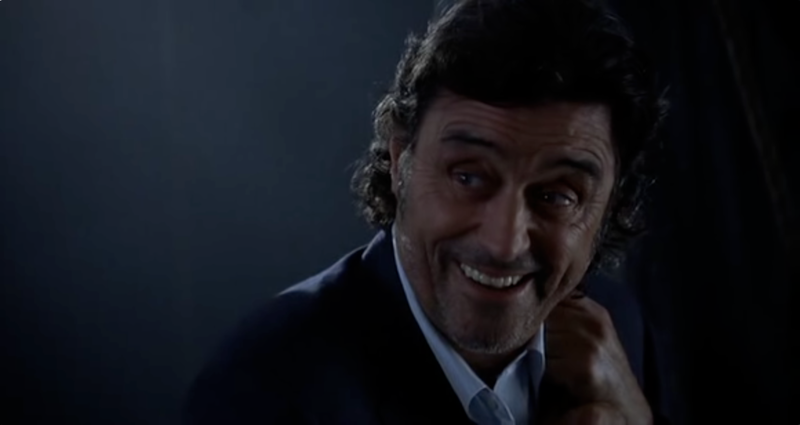 She would work with Allen once more in Vicky Cristina Barcelona. 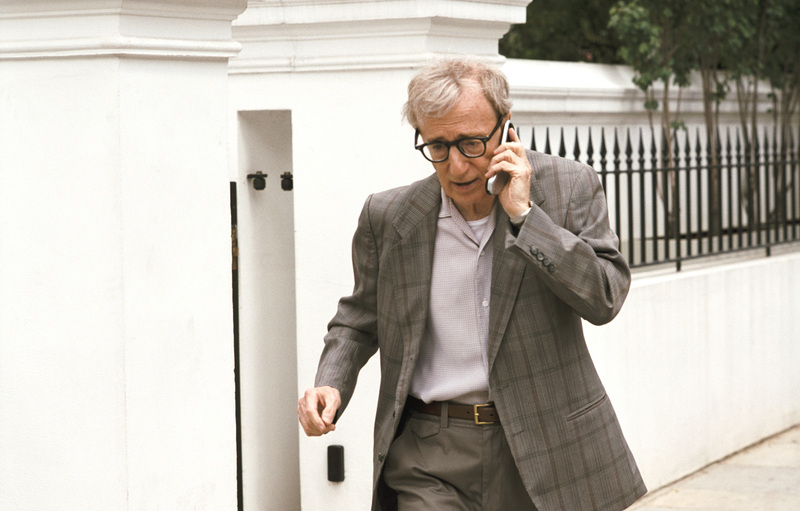 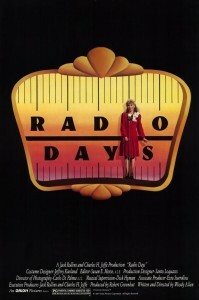 This was Allen’s second film, and second in a row, shot in London.